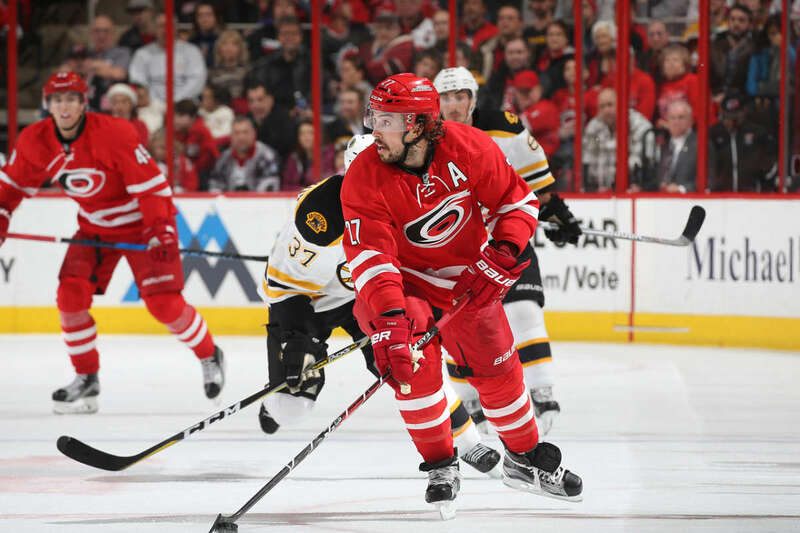 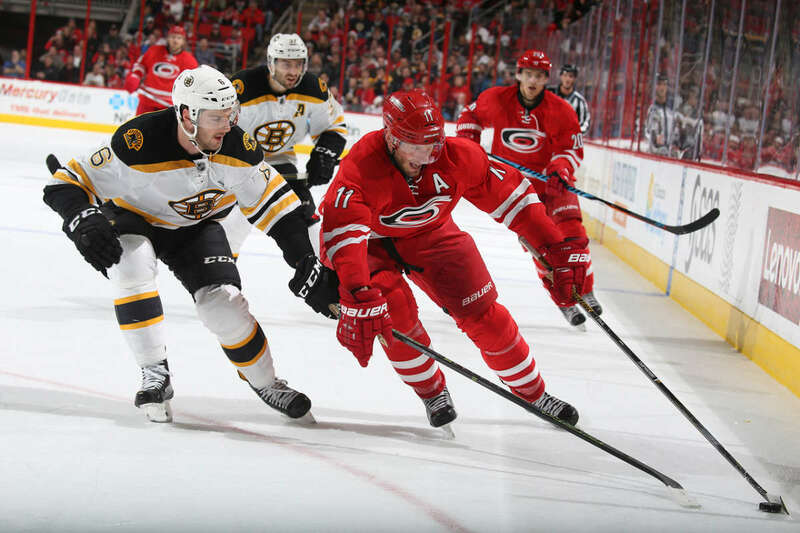 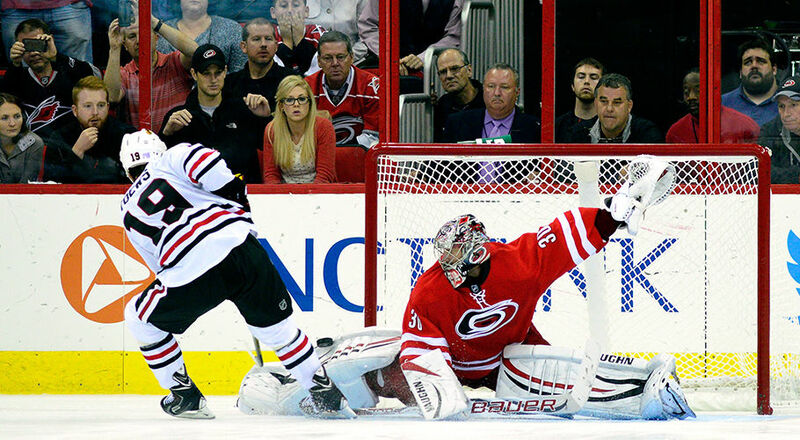 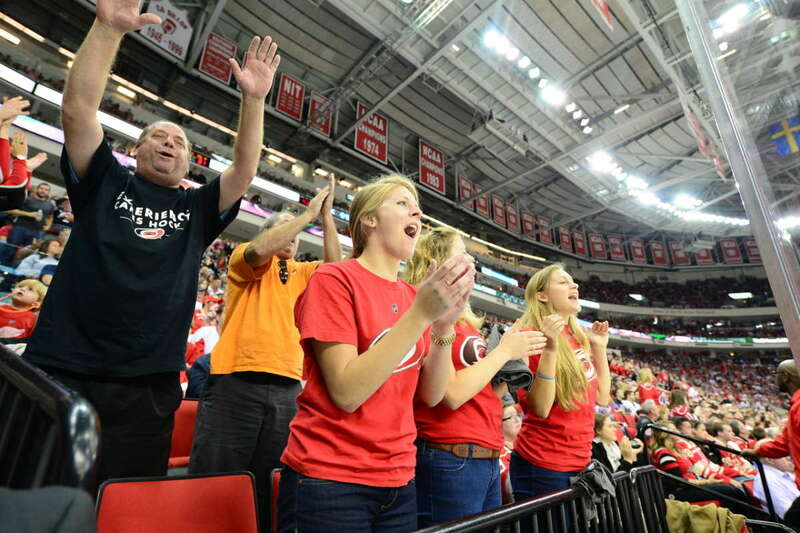 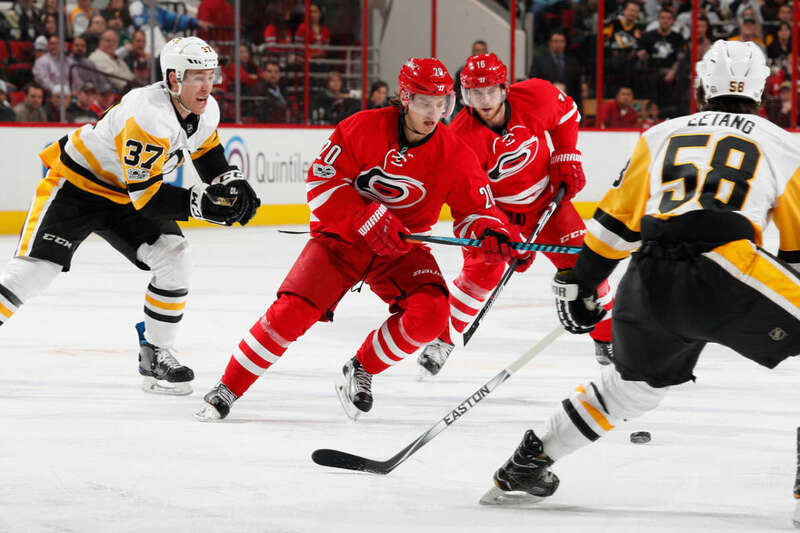 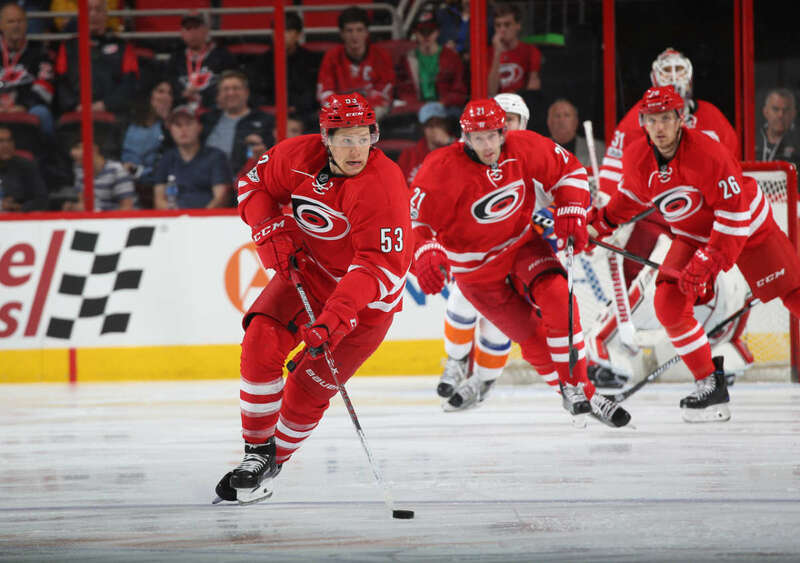 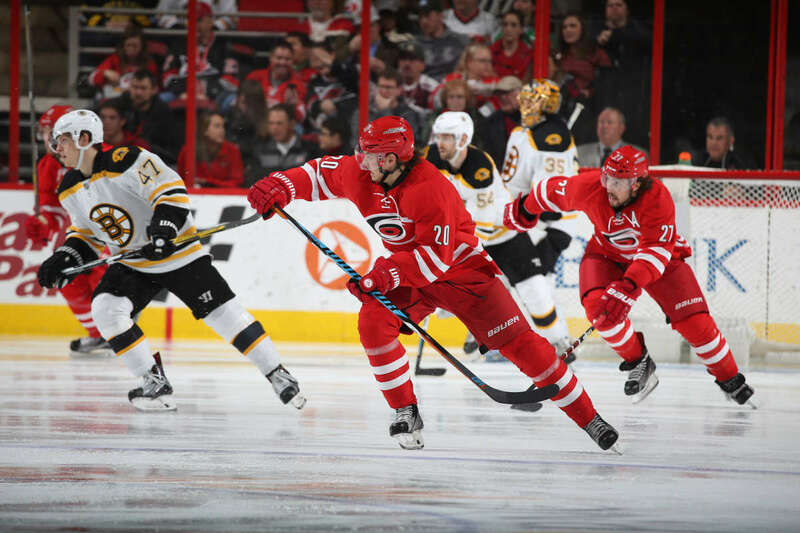 The NHL's Carolina Hurricanes play at PNC Arena, Oct.-Apr. 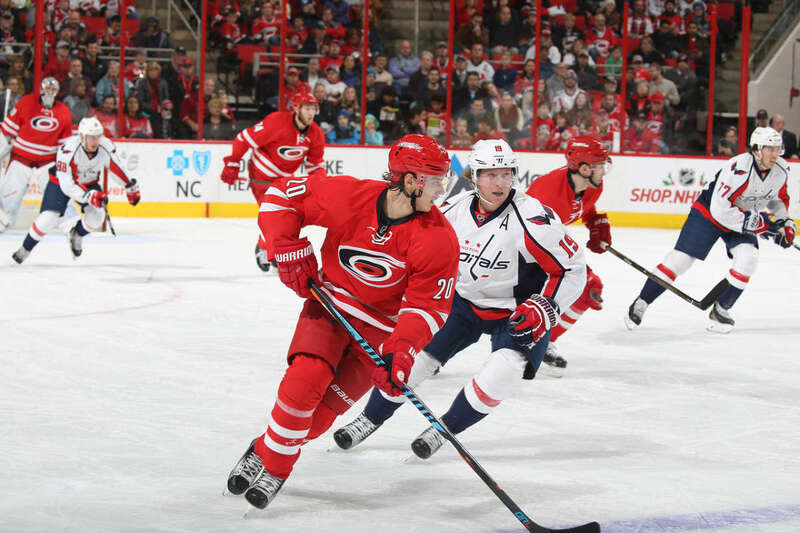 For ticket information, call 866.NHL.CANES or visit CarolinaHurricanes.com/tickets. 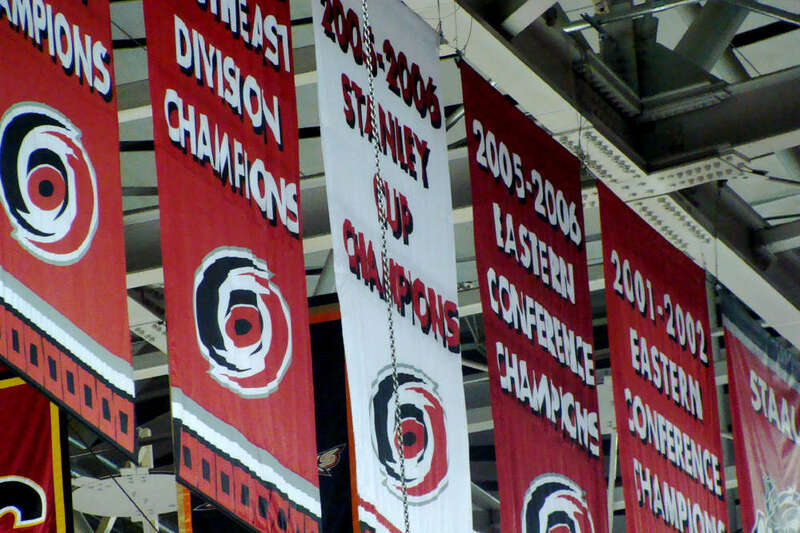 For general information, visit website.